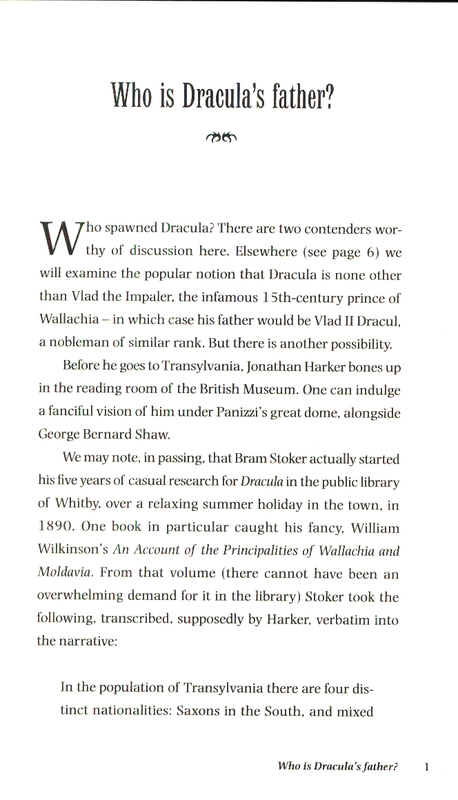 When it was first published in 1897 - 120 years ago - Irish author Bram Stoker's Dracula was ranked by the Daily Mail above work by Mary Shelley and Edgar Allan Poe, as well as Wuthering Heights. Yet it never madeStoker any money. 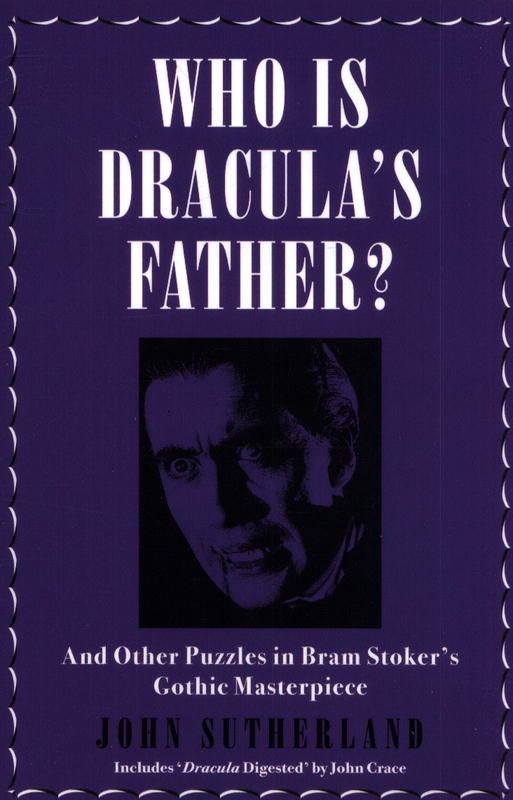 Since 1931's film Nosferatu the Vampire, however, it has never been out of print and is legendary among fans of the dark, macabre and mysterious ... 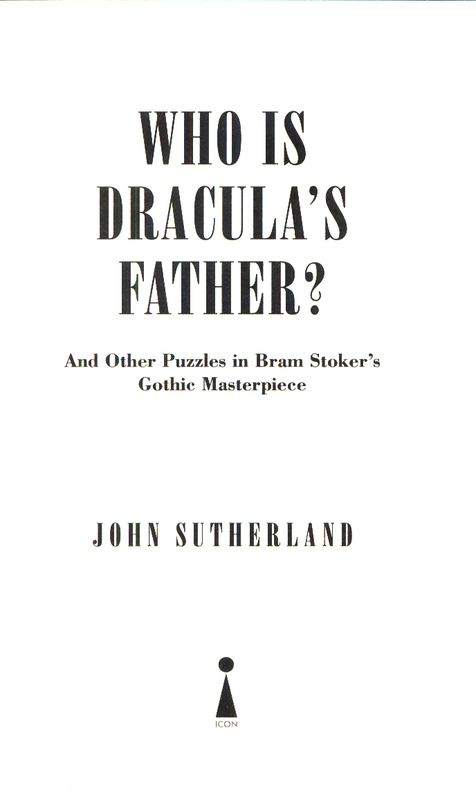 Critic John Sutherland, a Dracula fan since childhood - and author of the literary puzzle classics Is Heathcliff a Murderer? and Can Jane Eyre be Happy? 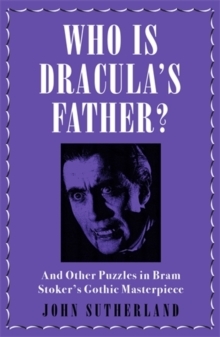 explores the enigmas and puzzles of this towering giant of gothicnovels, such as:Who was Dracula's father? 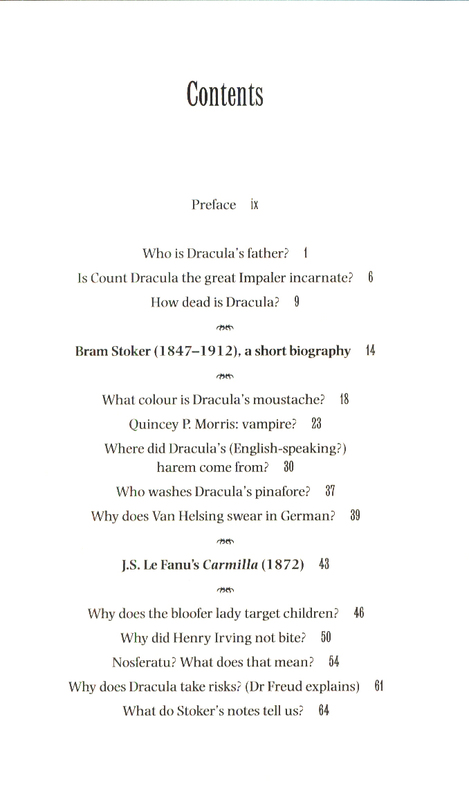 Why does the Count come to England? Does the Count actually give Jonathan a `love bite'? Why does every country we know of have a vampire legend? 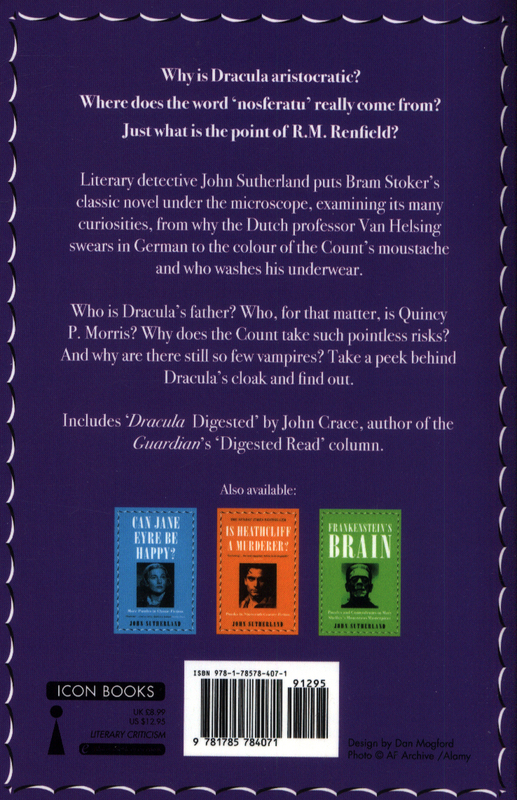 And finally - how long is it before we're all vampires?The book also includes 'Dracula Digested' by John Crace, author of the Guardian's Digested Reads column.